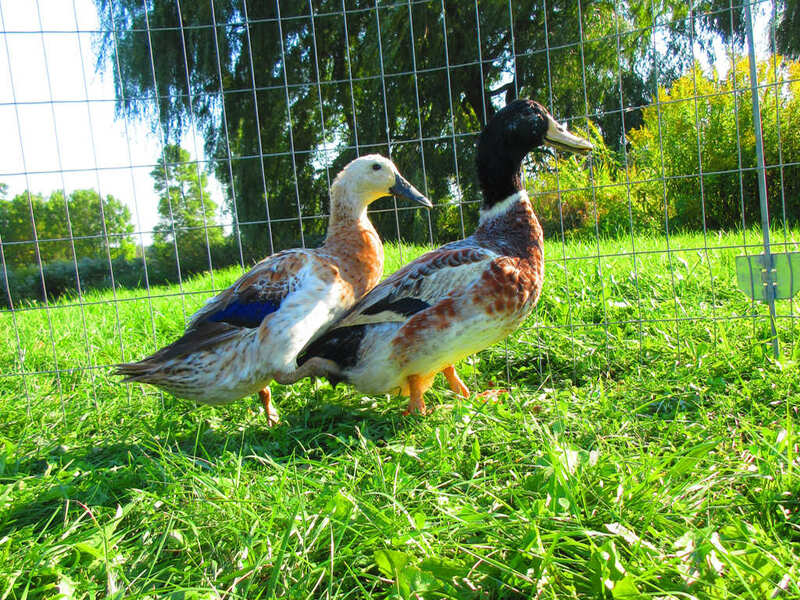 The Welsh Harlequin is also an excellent dual purpose duck although not quite as large (4.5–6 lbs.). They are handsome birds and good layers. They are very calm as well making them a great addition to your pond or backyard.